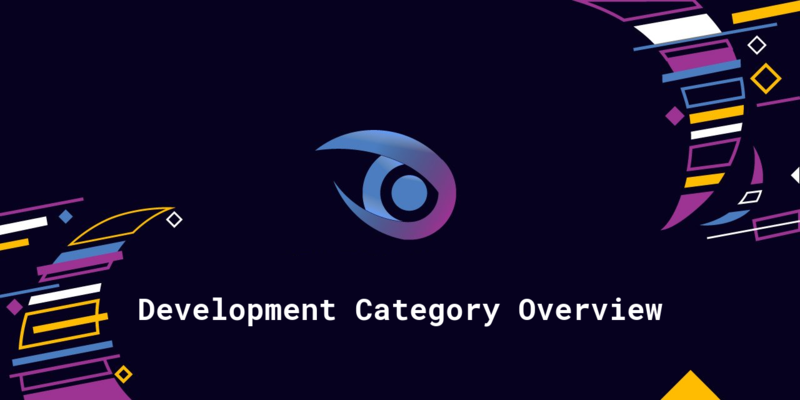 This is a weekly, semi-automated post where I will show some statistics and graphs of the development category. It will also serve as a showcase for the staff picks and task requests that were made in the current week. If you have any suggestions or things you'd like to see in this post, then please let me know! 1Ramp have been running contests for a while now, but with this update the whole process of seamlessly creating contests using 1Ramp's Android app, browsing through the entries from one single page, and then the intuitiveness of declaring results is available for ALL Steem users! It is with great pleasure that Razvan Stoenescu proudly announces the Launch of Quasar Framework 1.0.0-beta.0! This service guide will cover what you need to know about all of the new guidance and life-support systems that will keep you alive inside the Quasar. For a while, Quasar integration into WebStorm or any other IDEA editor hasn't been ideal. Quasar is an amazing framework but it's setup is just "too smart" for IDEA to handle correctly. You get a lot of unknown HTML tag errors all over the templates, missing autocomplete for components and a lot of false-positive warnings. This is a story about Matyáš Racek's journey to solve this problem. Every frontend on Steem needs a markdown editor. And to be honest, they are all somewhat broken and either don't do enough or do so much that they become a security risk. While BuildTeam were building TokenBB they were facing the same problem, and so they decided fork another editor and take control of the situation! There were 24 contributions of which 23 have a chance of being rewarded, or already were rewarded. The average score was 76.5 with an average reward of 47.4 STU from Utopian. The total reward from Utopian for development contributions this week (so far) is 568.5 STU. There were a total of 17 unique contributors in the category. Of those 4 were new contributors in the development category (@quasarframework, @cultura.bitcoin, @mandarin2016, @reggaemuffin). As you can see, Thursday was the day with the most activity in the development category. 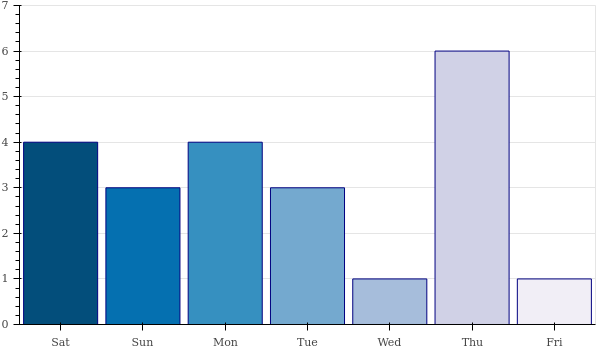 Wednesday and Friday had the least activity in the entire week. Time before review is the number of hours between the creation of the post and the time it is reviewed by a moderator. 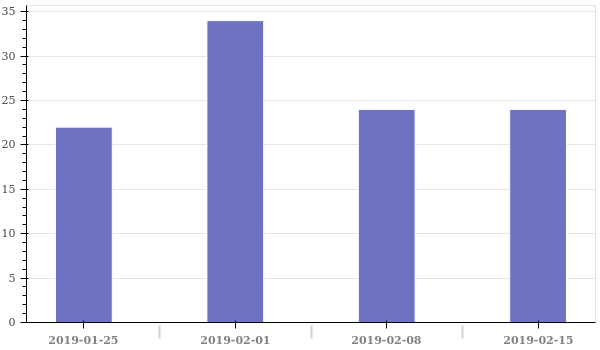 The average score of contributions has gone up from 71.1 to 76.5 this week, which is a good indication that the quality of contributions has also gone up! The average reward, just like the average score, has also gone up (from 38.2 STU to 47.4 STU), which is of course great for our contributors. 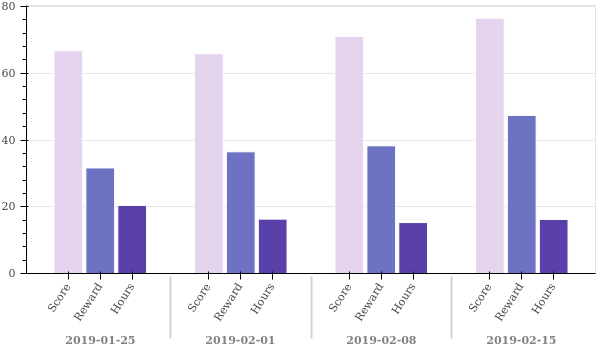 Lastly, the number of hours it takes for us to get to a contribution and review it (on average) has gone up slightly from 15.3 hours to 16.0 hours. 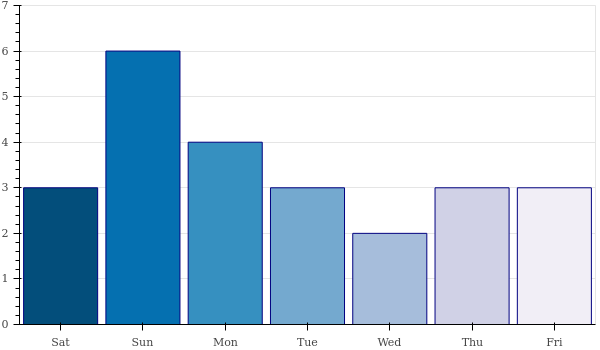 As you can see, the weekly number of reviews has stayed the same as last week. 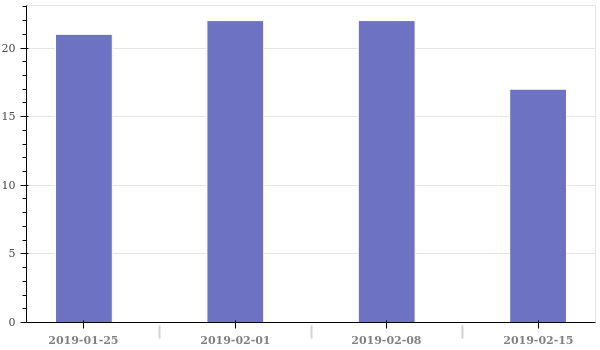 The number of reviews these last two weeks have been a bit less than usual, and so this means that the number of contributions over the last two weeks (48) are also down compared to the number of reviews in the two weeks prior to that (56). However, as you can see by the number of staff picks and the average score, the quality is definitely on the rise. The most staff picks we've had in one week, prior to this, was 2, so it's pretty crazy seeing 4! With the number of reviews staying the same this week, it's pretty surprising to see the number of unique contributors go down slightly from 22 to 17. 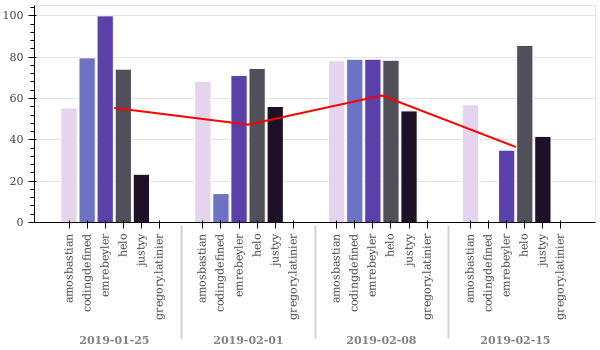 Raycoms has been very busy this week creating contributions from pull requests that were merged quite a long time ago (which meant it all piled up, I guess). 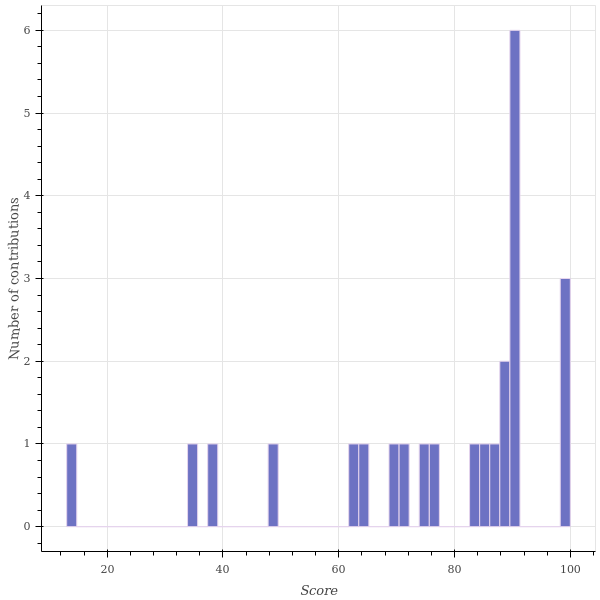 @amosbastian reviewed 4 contributions with an average score of 57.0. @emrebeyler reviewed 1 contribution with an average score of 35.0. @helo reviewed 16 contributions with an average score of 85.7. @justyy reviewed 3 contributions with an average score of 41.7. As you can see, Sunday was the day where we reviewed the most contributions in the development category. Wednesday was the day where we reviewed the least. 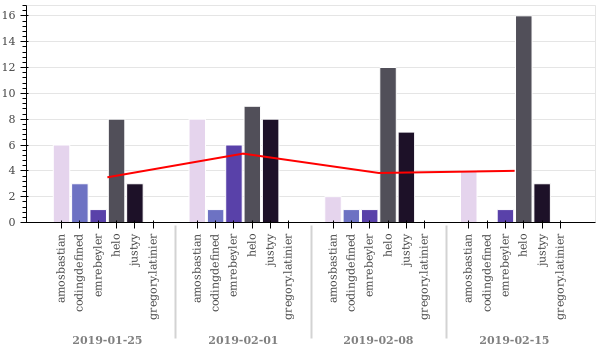 I'm sorry if you submitted your contribution on that day and had to wait a while for your review, but at least now you know when we are the most active. Surpassinggoogle is looking for someone who can add a "microtasks" segment to SteemGigs' homepage (upon login) and a corresponding micro-task editor. Right now steem-editor is using babel 6 and webpack 2, both relatively old versions of the tools. Because of this Reggaemuffin is looking for someone who can upgrade it to babel 7 and webpack 4. This will require the reword of some build process components and might be a trial and error process. TL;DR: number of contributions stayed the same (still lower than usual), but the quality of contributions hasn't ever been higher! Also, sorry for the delay (and less personal thoughts), I'm currently lying in bed sick. Hopefully I will be back on top of everything soon! Also, if you think there is anything that can be worded more clearly, then please let me know!